Pic from Ariel S. Winter’s blog. 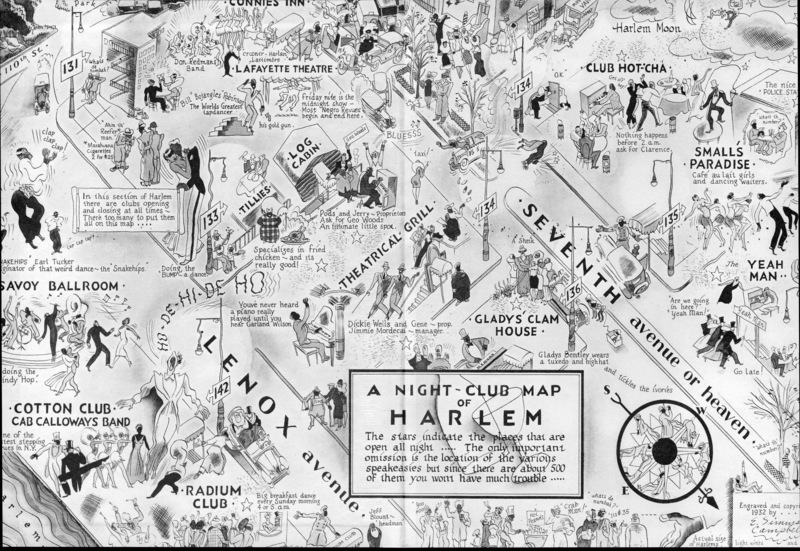 The following is a map of Harlem he drew in 1932 – at the end of the Jazz age. 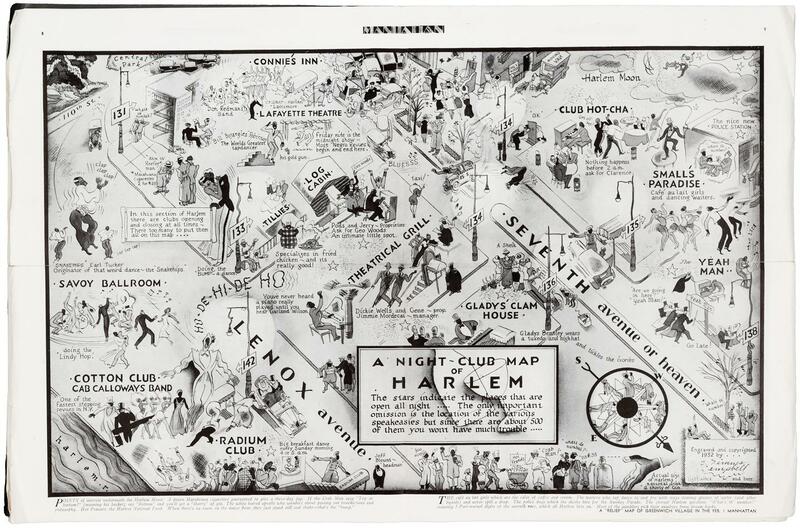 To see more of the detail, here’s a larger version you can click on. the Billy Ireland Cartoon Library and Museum. There’s also a great retrospective at Ariel S. Winter’s blog. 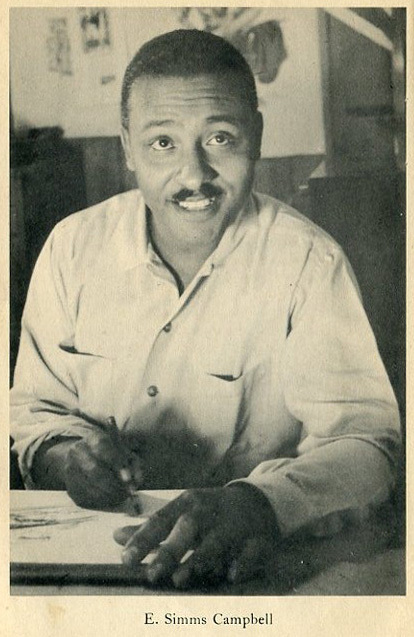 This entry was posted in Artist Spotlight, E. Simms Campbell and tagged E. Simms Campbell. Bookmark the permalink.